Tennis World Open 2019 is here! 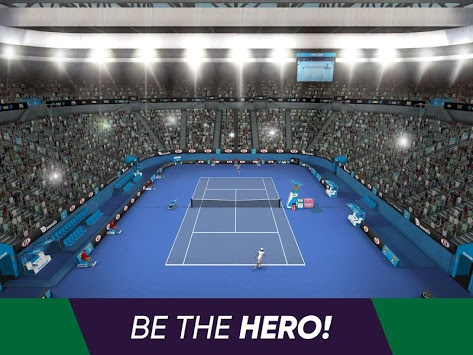 Don't hesitate and enjoy the atmosphere of 3D tennis. Show other players, who is the best player on the planet and win all the tournaments! 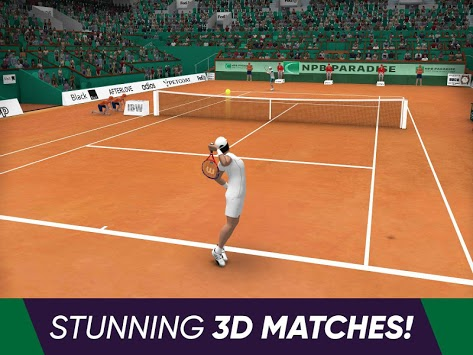 Experience a tennis game recreated in 3D with unparalleled realism! In Tennis World Open 2019, your knowledge of real tennis is an invaluable asset, as players' individual skill levels, play styles and moves are rendered in-game with meticulous attention to detail. Take total control of every action on the pitch in a way that only the Tennis World Open 2019 can provide! Natural Player Movements and Precision Shooting (drops, lobs, slice, slams) bring the true experience of the real tennis opens to your phone! Become #1 tennis player in the world! All mayor opens around the world to enjoy! 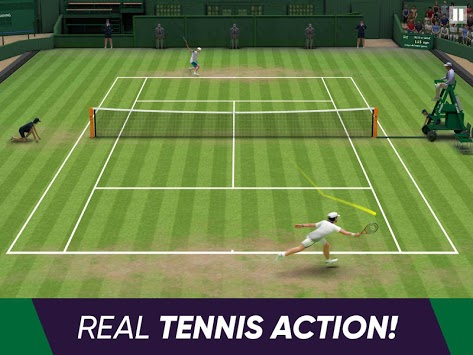 Various game modes to bring you real tennis feeling! 16 unique tournaments & 25 professional tennis players! Lucky Wheel and Daily Reward system to ensure fluent player progress!